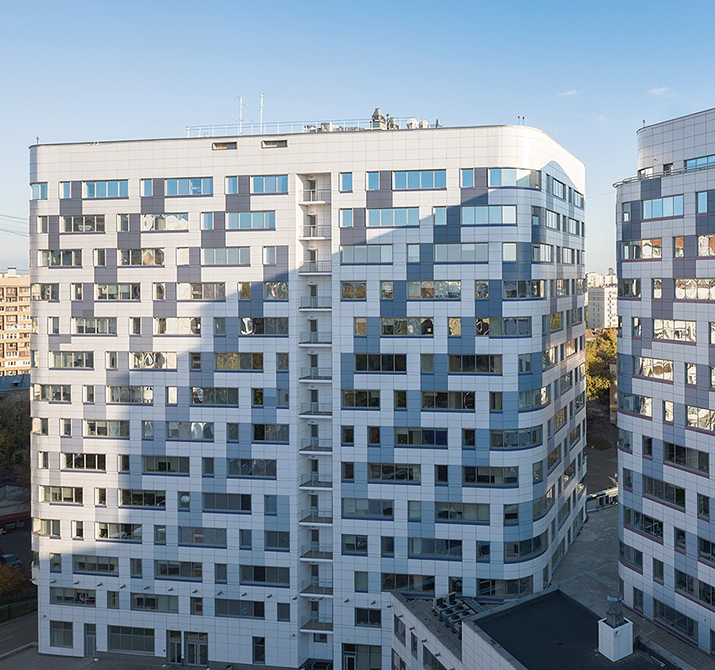 Russia is widely known for capabilities in the fundamental sciences, which brings academic and R&D communities to the successful results in the trending areas such as AI: deep learning, computer vision, augmented and mixed reality. 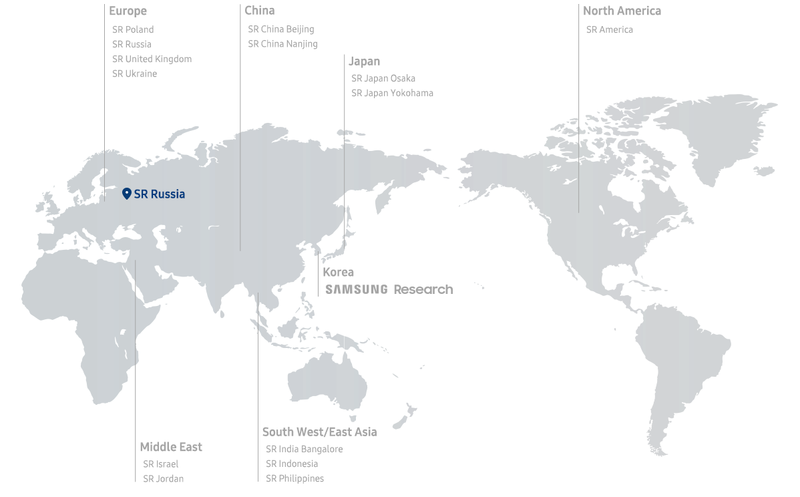 Samsung R&D Institute Russia (SRR) is located in the financial and scientific capital of Russia – Moscow, which allows them to collaborate with the leading universities and hire top-talented engineers. SRR currently focuses at artificial intelligence and optics technology, based on Russian scientific and engineering background.